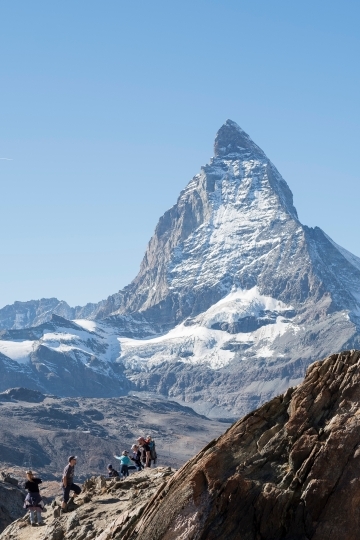 BERLIN — A strong storm in the Alps is hampering efforts to find a German billionaire who has been missing on the famed Matterhorn peak for days. The dpa news agency reported Thursday that the head of the rescue effort, Anjan Truffer, said the weather has meant teams have not been able to move out in the morning as planned. Truffer says rescue crews remain in close contact with the family of Karl-Erivan Haub, who was last seen on Saturday morning as he headed up a mountain lift. 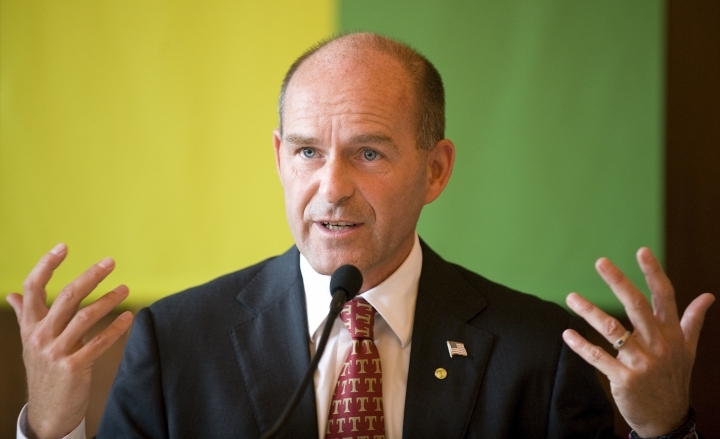 Haub, the 58-year-old heir to the Tengelmann retail empire, was training for a ski mountaineering race when he disappeared. Rescuers say it's not clear where he went missing and they're searching an area of over 240 square kilometers (93 sq. miles).